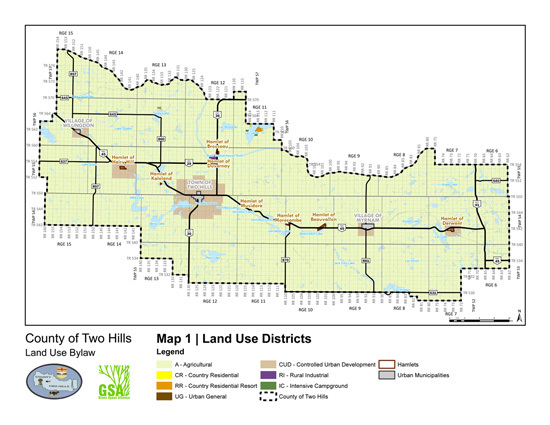 County of Two Hills, Town of Two Hills, Village of Myrnam, Village of Willingdon, Alberta – Green Space Alliance | Urban designers | Planners | Landscape Architects. 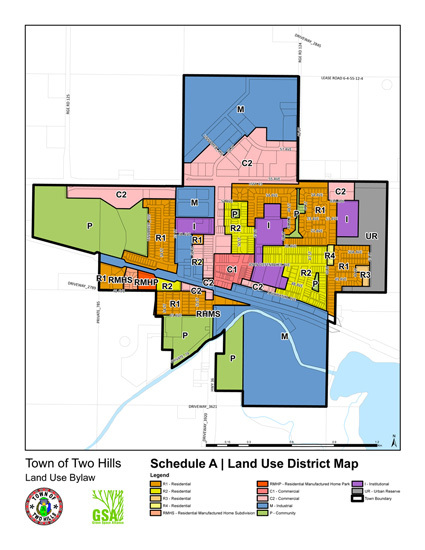 GSA is currently working with the County of Two Hills, the Town of Two Hills and two villages in updating their Land Use Bylaw, Municipal Development Plan and Intermunicipal Development Plan. The project focusses on establishing a municipal policy framework for improving the attractiveness of the area for potential new investments and improving the overall quality of life. 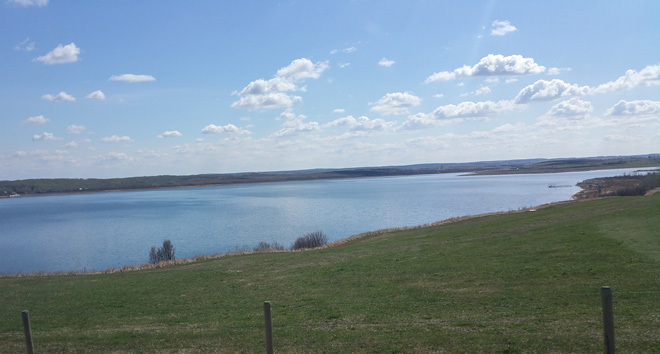 The Intermunicipal Development Plan seeks to establish a long term land use vision for the fringe areas and creation of a comprehensive framework for intermunicipal collaboration for sharing of services, marketing and economic development efforts.